There are many things that are good about the Indian startup scene today, one of the most important things is the fact that there are many startups that are solving really critical issues that add real value to our lives. 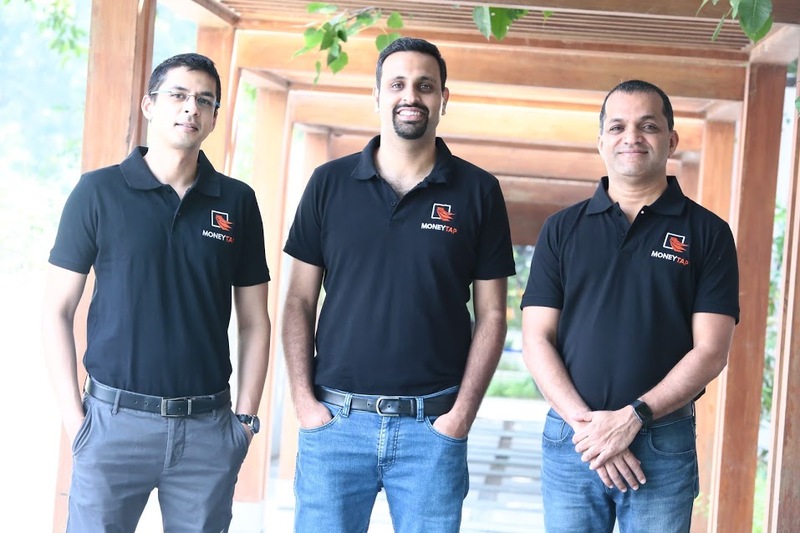 MoneyTap is one such startup. What they are trying to solve is very important. By submitting the required information through their app, you can get yourself a personal credit line of upto 5 lacs on your phone. The good thing about this credit line is the fact that you can use whatever amount you need from your credit line and pay interest only for what you have used. The company also provides you with a physical card that can be used like a regular credit card. The entire process is completely on the phone and fully paperless. The approval or rejection is also pretty fast and does not take too much time. All you need is a regular salary and a good credit rating for this. 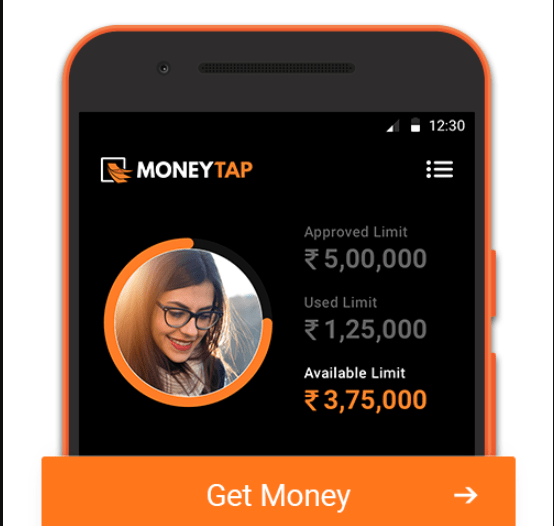 MoneyTap is India’s first credit line app, offered in partnership with leading banks. They offer money on demand with zero collateral for full-time salaried professionals (salary >25k per month) and self-employed professionals like doctors, lawyers, shop owners, business owners etc. Any salaried or self-employed professional (lawyers, doctors, shop or business owners etc) who is 23 years of age and above, earns a minimum of Rs.25,000 per month and is a resident of Bangalore, Delhi, New Delhi, Noida, Greater Noida, Faridabad, Ghaziabad, Gurgaon, Hyderabad, Secunderabad, Mumbai, Navi Mumbai, Thane, Chennai, Mohali, Panchkula, Ahmedabad, Gandhinagar, Vadodara, Anand, Jaipur, Chandigarh or Pune can apply on MoneyTap. Protection of your privacy and your data security is the app’s primary concern. Their back end APIs comply with mandated security standards and robust protocols. They have security measures that have been tested and certified by their partner bank’s IT team. Your credentials are only used to retrieve your bank statements for verification. Alternatively, you can also upload a PDF of your bank statements which is eco-friendly and time saving. 5. Convert spends to EMIs with a single tap, choose from 2 months to 36 months, more power to you!. Apply for a credit line on the app & they’ll let you know the amount you are eligible for. After your application submission, they’ll schedule a KYC visit from one of their registered banking partners and in a few days, your approved credit limit will be ready to use. Use the money as cash right from the app or via the MoneyTap card (that will be sent to you) like any other credit card. The Team behind MoneyTap is a group of highly qualified and passionate professionals who are experts in the domain. The team is looking to partner with many more banks and be available to a wider audience. They are also looking at adding more financial products and offerings to the app so that they can well and truly be a digital money lender who can help you to overcome your fund shortages. They are also very keenly exploring the possibility of bringing more people into the ambit of the app and help them with personal credit lines on tap. We will be following the team very keenly. They are one of the few startups that are more focused on solving a problem and adding value than just creating a buzz for the sake of buzz. We need more teams like these for us to truly become a digital economy.